Smoothie making to me is so appealing because you literally just throw some frozen fruit and a little liquid in a good blender – and BAM! A few seconds later, you have a delicious treat you can enjoy on a hot summer day. 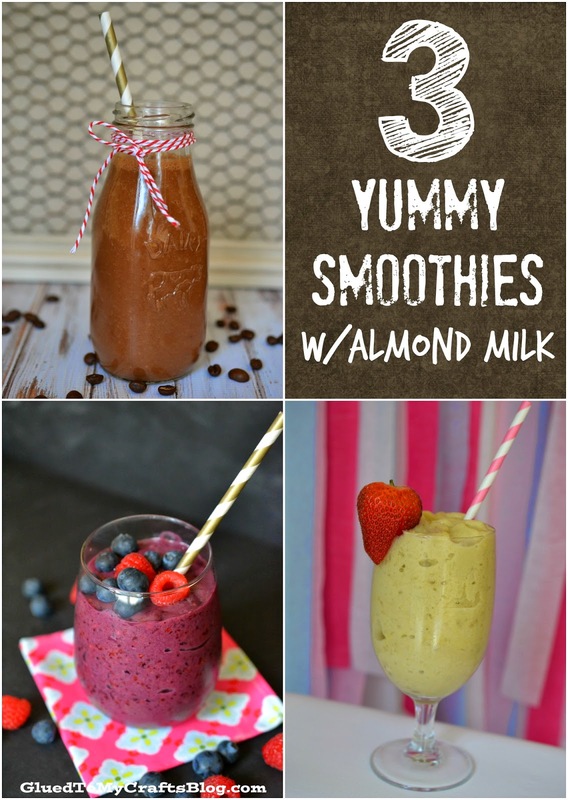 So you guessed – today’s post is all about THREE yummy, “must-try” smoothie recipes I recently came up with, using Silk Almondmilk products. If you haven’t discovered the benefits of almond milk – you are missing out! Not only does it tastes great – BUT there are also no artificial ingredients, it has 50% more calcium than regular milk AND it’s a great alternative for those with milk allergies! 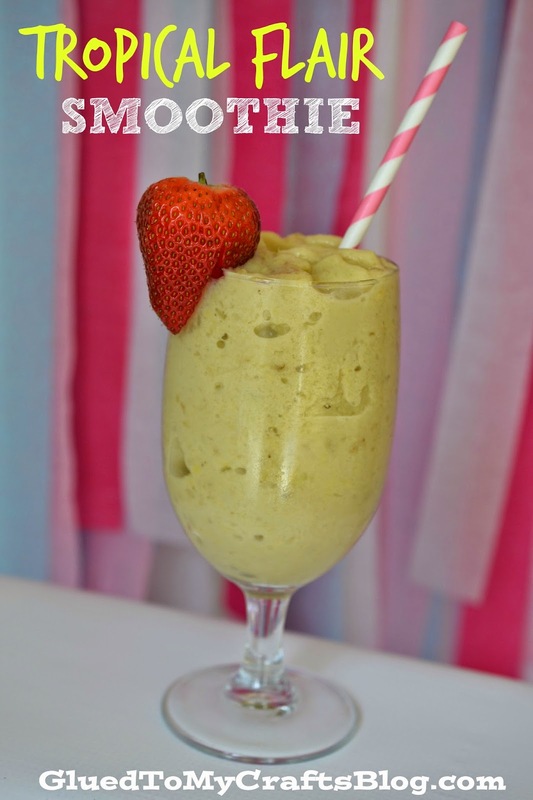 Anyways – keep scrolling to see the THREE easy smoothie recipes I came up with! All of which were a hit in our home and I hope they are in yours as well! Enjoy!!! 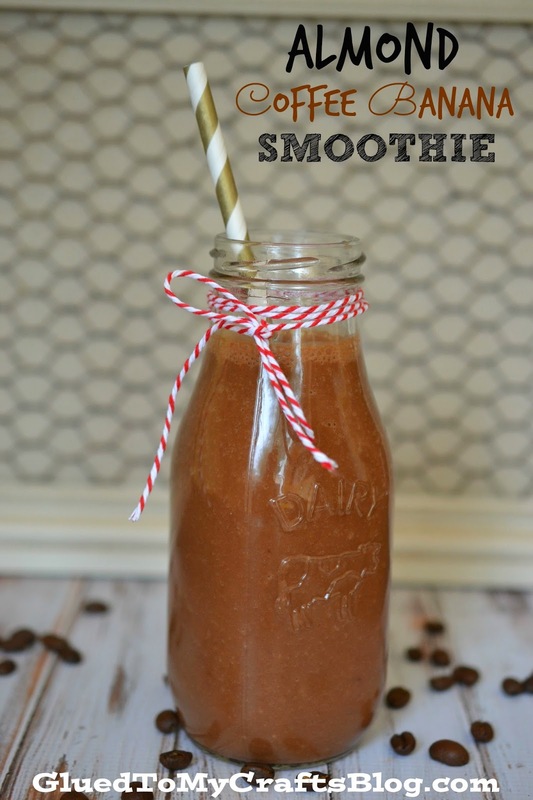 Blend everything together in a blender, until well combined. Add some whipped cream or a dash of cinnamon on top for some flair! Enjoy! 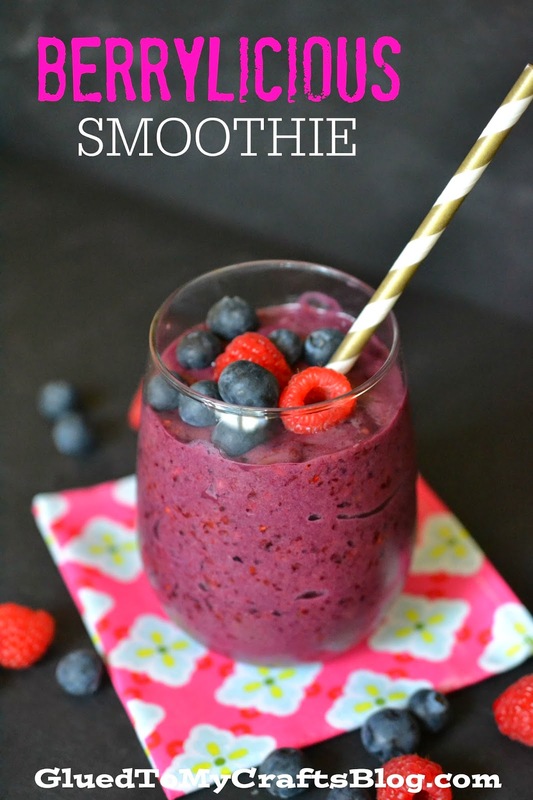 Throw all items in a blender and blend well. Enjoy! Blend all ingredients in your blender. Add more almond milk if mixture is too thick. Enjoy! Let the good times roll! We also have these easy popsicle recipes for you to give a try today!